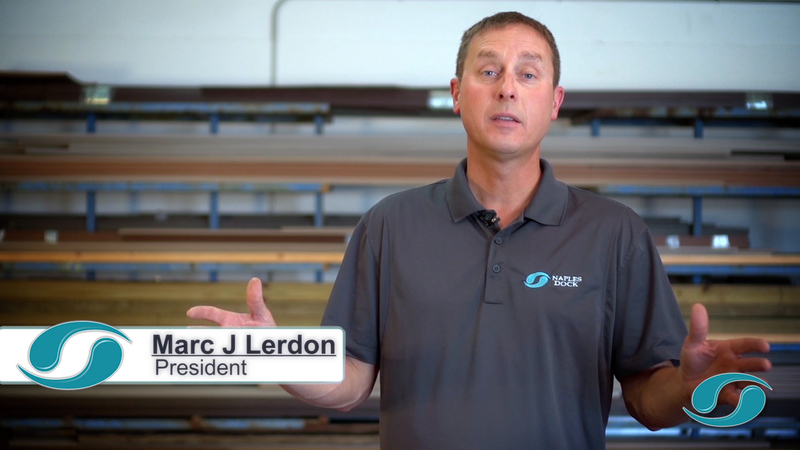 Please take a minute to listen to a word from our Owner and President, Marc Lerdon as he explains what is we do and why we do it. You'll also get to see a few of our recently completed projects as well as hear from one of our clients. Just call or e-mail us your inquiries, or use our online contact form. 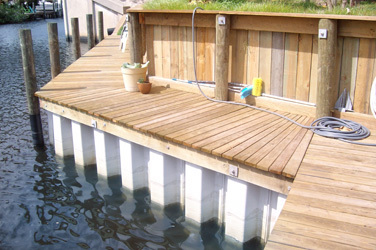 Naples Dock & Marine Services is a fully licensed general contractor CGC 1521740 specializing in residential and commercial SEAWALLS / DOCKS / BOAT LIFTS. We service all of Collier County, Naples and Marco Island. We are a fully licensed state certification number CGC 1521740, and carry all state and federal worker compensation and long longshoreman’s insurance. 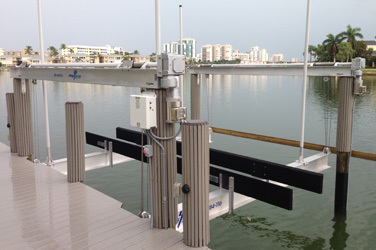 Here at Naples Dock & Marine Services we specialize in: sea wall construction, sea wall repairs, dock building, dock repairs, piling replacements, piling wraps, boat lifts, and boat lift repairs. We take pride in meeting and exceeding the needs of our clients. 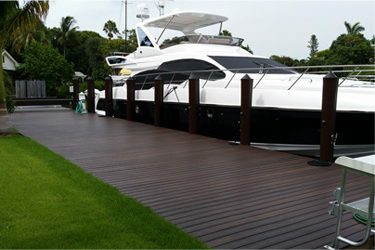 We work in close cooperation with project owners to ensure their wishes are taken into account. We also provide advice on alternative solutions that can save time and money without compromising quality.